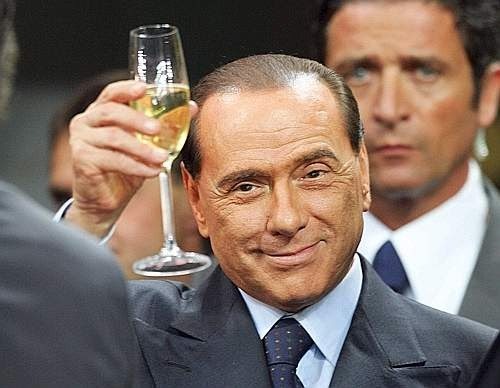 By the time I am done writing this, Hachim Mastour will probably have been forced into early retirement and Daniel Maldini will have been snubbed once again for the coaching position at Milan in favor of the legendary Milan striker, Cosimo La Ferrara. Because that is more believable than the news after Berlusconi’s power meeting yesterday in Arcore. 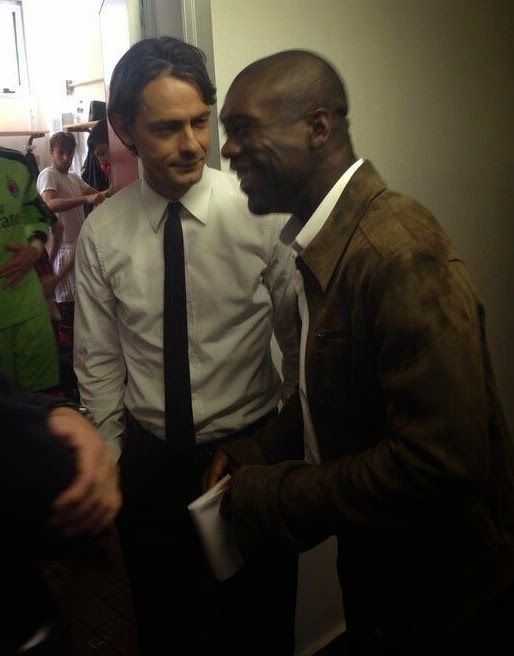 La Gazzetta dello Sport reports that as soon as Milan have reached a severance package agreement with Clarence Seedorf, Pippo Inzaghi will be named the new coach of the first team. 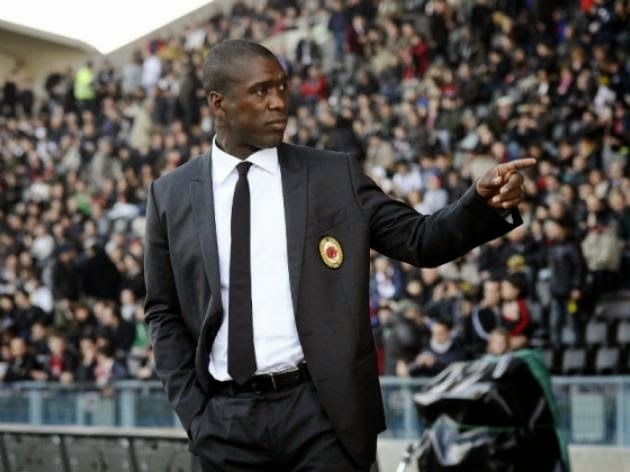 You know, because after 19 whole weeks of being Milan’s coach, it was clearly time for Seedorf to move on. Why even bother? "You're telling me they're gonna sack me after less than five months and give you my job?" This man has clearly never heard of the phrase "Don't bite the hand that feeds you"
Actually, I have a theory about why Seedorf was sacked. If I remember right, the questions arose even before he gave that unapproved interview with Sky Sports. My theory is it was cheaper to sack Seedorf than to bring in all of the specialized coaches he wanted. Creating a whole new tier of salaries and positions for a coach who couldn’t even get this ragtag group of players from the bottom of the table into Europa League qualification in less than five months? That costs money. The Europa League qualification was probably more likely to happen than the new coaches, anyway. So maybe stir a bit of stubbornness about other things behind the scenes, his outspoken ways, rumors of dissent in the squad, and it was almost written in the cards… But that’s my theory, anyway. At the end of the day, it’s always about the bottom line. My biggest problem with the whole things is that not only has Seedorf not been given a chance to show what he was capable of, not only is he a Milan legend being pushed out again, but the man gave up his playing career for this job and for the club… midsesason. And we can’t even give him one full year to say thank you? Heaven forbid we should honor the two and a half year contract we gave him not even five months ago. The flip side is that who hasn’t wanted to see Inzaghi on the touchline? And how hard is it not to be excited for him and for us? Except that he is walking into a mess that I wouldn’t wish on my worst enemy. I had hoped that he would get a little more experience under his belt before being tested at what used to be a big club, and I had really hoped that management would show some kind of signs of taking their medications or whatever before he was thrown in the fire. Under these circumstances, why even bother? 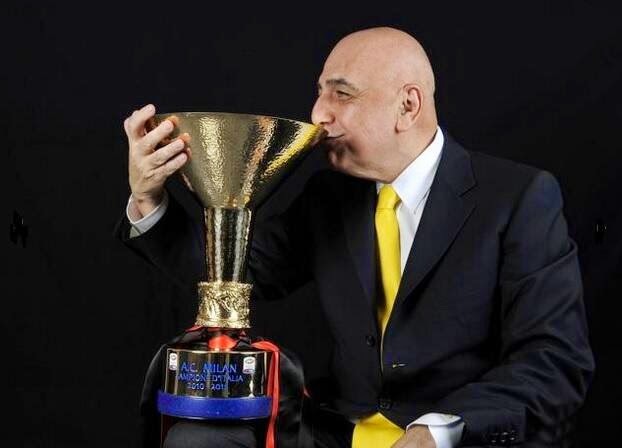 But these Milan legends aside – the people we loved as players and that we now have emotionally invested in as managers of our beloved club – this move is a new low in our ‘what in the hell is going on with management’ saga. There is no ceiling for their douchebaggery, it seems. As poorly as they have treated our legends, with Maldini being frozen out because of some petty grudge Galliani has with him, Ambrosini learning of his being shoved out via a public announcement and not even being given a chance to say goodbye to the fans, Pirlo not being given a paltry two year contract and then being given a pen for his ten years of devotion to our club… the list was long before, but now it clearly knows no bounds.